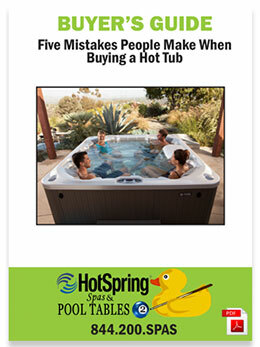 Our experience was outstanding with the first purchase of our hot tub. All of my questions were answered and my mind was put at ease. The hot tub is very durable and a beautiful piece of work. I would highly recommend purchasing from Hot Spring. We are now loyal customers! Hands down the best experience I have had from staff professionalism to product quality. All around a fantastic staff delivering a great product. Definitely recommend to anyone in the market for a pool table or hot tub. Great Customer Service! Never Pushy. It was an easy decision to return when I made my purchase. Good follow though. 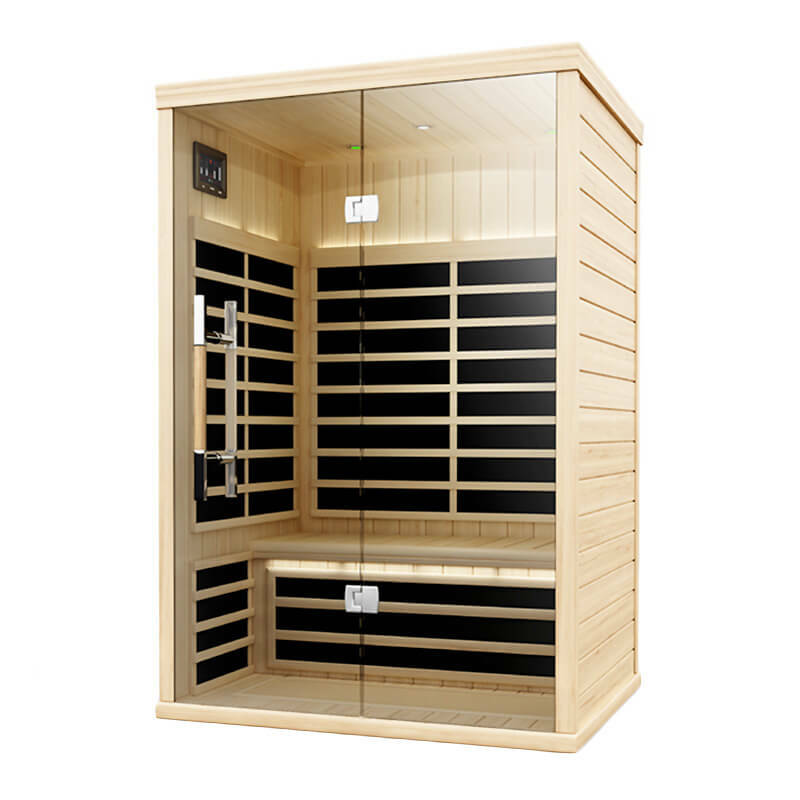 Great product with an equally great experience in working with your staff on the purchase, install and continued support of the spa! Highly recommend to all of our friends and family! The set up crew was amazing, very friendly and great to work with. Their great personalities made the experience worth it!! SERVING NORTH DAKOTA SINCE 1997. We invite you to our stores in West Fargo, Grand Forks, Bismarck, Minot and Devil’s Lake for a relaxing and enjoyable shopping experience. 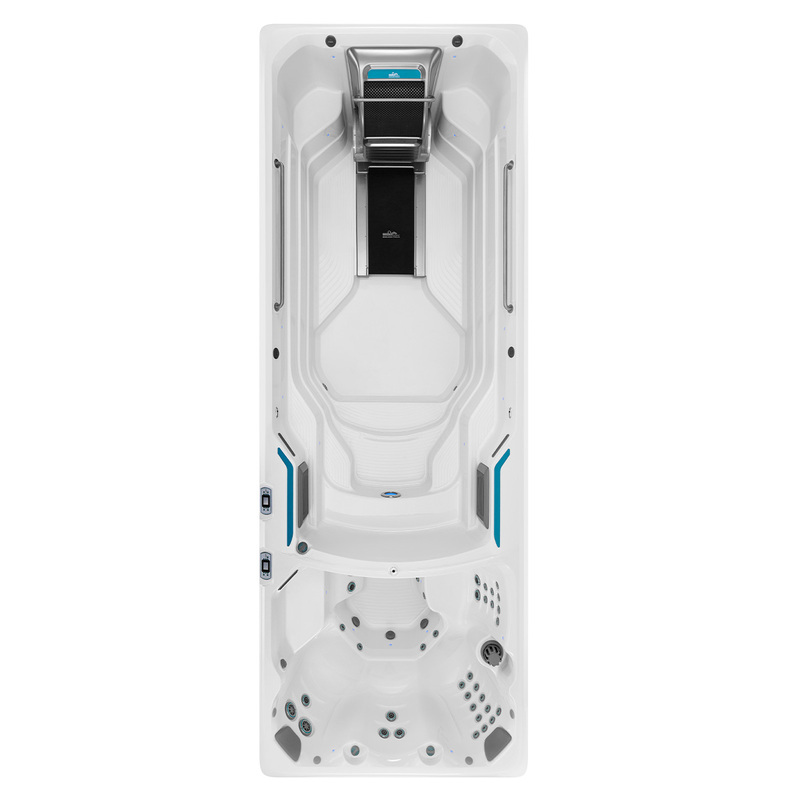 We have the largest selection of HotSpring Spas in-stock, we deliver and install your new tub. Not only is HotSpring Spas the top selling brand of hot tubs in the world, but they are backed by the best warranty in the business.